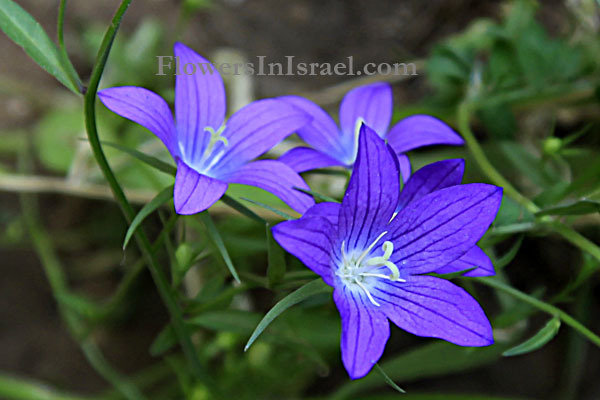 Scientific name: Campanula retrorsa Labill. 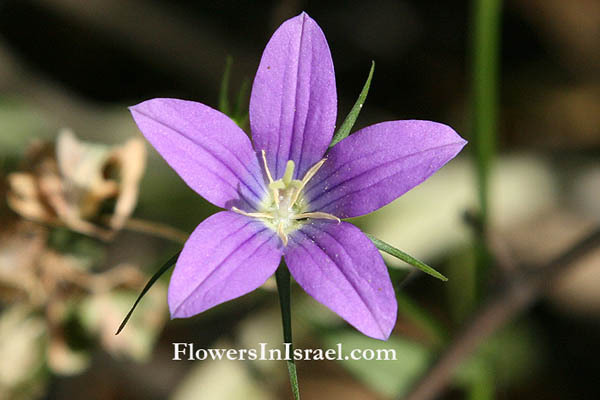 Synonym name: Campanula scabrida Hochst., Campanula adhaerens Ehrenb. ex Boiss., Campanula dissoluta Schott & Kotschy ex Boiss. 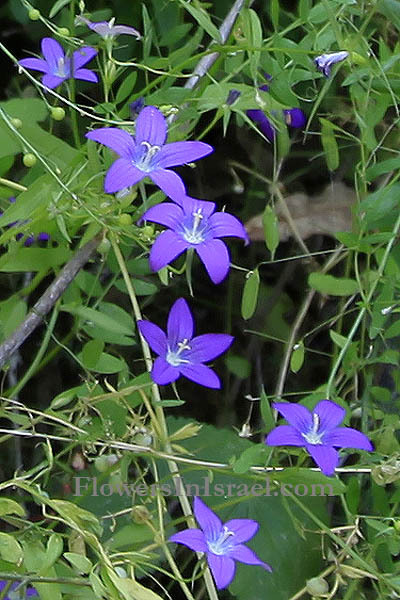 Campanula, campana campan, "bell" (church); Campanula (bell) shaped. retrorsa, retro, "backwards"; retrorsus means turned backwards. The standard author abbreviation Labill. is used to indicate Jacques Labillardière (1755–1834),a French naturalist noted for his descriptions of the flora of Australia.